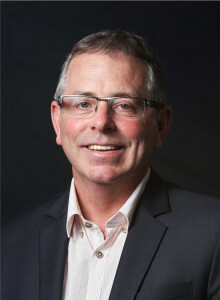 John studied Biotechnology and Bio process engineering at Massey University (a long time a go) and worked in the dairy food and beverage industries before joining the recruitment industry in 1989, forming Lawson Williams in 1993. The business developed a reputation for technology related recruitment and subsequently broadened its focus into 6 core verticals. “It is a pleasure to be part of a great Recruitment team who everyday exhibit the commitment and expertise required to be the best and to continue to improve what we do”.